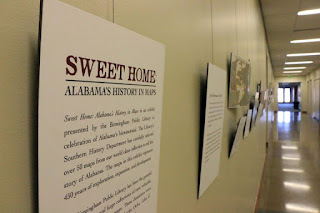 Jay Lamar, director of the Alabama Bicentennial Commission, called “Sweet Home: Alabama’s History in Maps” one of the most exciting, beautiful and stimulating exhibitions she’s ever seen. 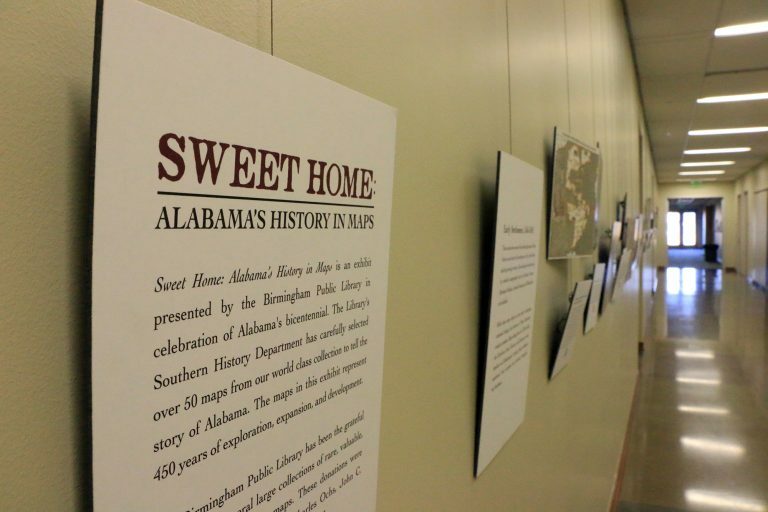 “People will discover things about Alabama that they never knew or imagined by experiencing these lovely, remarkable maps,” she said. For more information about Alabama 200, visit www.alabama200.org<http://www.alabama200.org>. For more information about The Evelyn Burrow Museum visit www.burrowmuseum.org<http://www.burrowmuseum.org> or call 256.352.8457.